We will consult with you to find the best boiler to suit your needs. 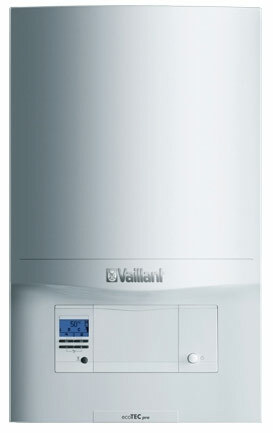 We install all types of gas boilers and are recommended installers for Vaillant. A new boiler is a big decision, and we understand what works best for different homes, so can help you make that decision in a well-informed way. For many clients, we install a boiler which we will then continue to service for its entire life, and then install its replacement when the time comes. We are very proud of the relationships we build with our customers, and we think their loyalty speaks for us. We are good at what we do and we make our customers’ lives easier. 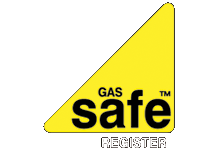 As well as correctly installing each new boiler, we also ensure the warranty is properly registered and activated to avoid any later issues. Existing customers who service their boilers with us get a preferential rate on their service bill. We were really pleased with the service from Marross, they came quickly to replace our boiler to a very high standard, the engineers had a great attitude and were very helpful and took the time to answer any questions and make sure we were happy with the service and install. They walked us through the functions of the new boiler and made sure we knew how to work it. The team back at the office were also a great support too. Thank you! Firstly, thank you and all your workmen for the excellent job they have done on our bathroom. We love it and the attention to detail was second to none. I would readily recommend you to anyone who asks. Please pass on my particular thanks to Mark, our plumber, who has done a great job. Thank you all again, and we look forward to doing business with you again soon. I would just like to say how impressed I was with everyone from Marross. All the heating engineers who came to my house to install 3 new boilers and 27 radiators showed a high level of professionalism and knowledge but were also very courteous and friendly. I especially appreciated their willingness to do work that was not on the original quote and to liaise with the other trades working in the house so that the work was carried out as efficiently as possible.